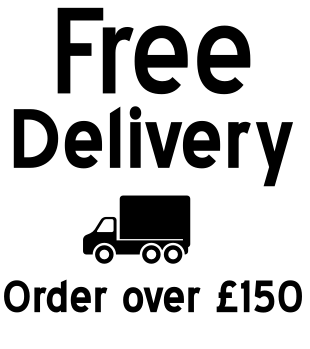 Orders for the week ahead will need to be emailed to info@ubpcatering.co.uk 48 hours (Monday – Friday) prior to required delivery. Due to the presence of wheat and nuts in our kitchen we cannot guarantee the absence of contamination in any of our dishes. Last minute requests / amendments will be dealt with as effectively as possible. UBP Catering will try and accommodate requests as much as we can, although it may not always be possible due to the nature and constraints of our business. You must give 48 working hours’ notice for cancellations. 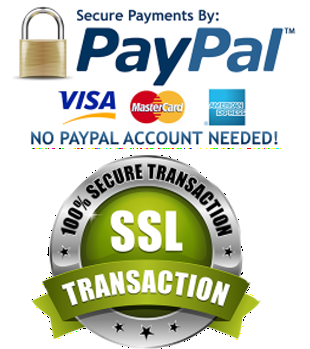 We will only accept written cancellation notices and failure to do so will result in the full price being charged. Our office hours are 8.00am – 8.00pm Monday to Friday, so please contact us between these times should you wish to speak directly to a member of our team. Our company policy states that all hot food needs to be consumed within two hours of leaving the oven. Cold food is to be consumed within four hours if not refrigerated once delivered to the site. UBP Catering will not be liable for food consumed after this time. UBP Catering will not be liable for any loss due to circumstances which include, but not exclusively, breakdown of machinery, failure of supply of electricity or other utilities, leakage of water, fire, flood, explosion, strike or labour dispute, external road or building works, government restrictions, Force Majeure, act of terrorism or any circumstances outside the control of UBP Catering which may result in it being unable to perform its obligations. No liability is accepted for loss, damage or consequential loss, except to the extent required by law caused by UBP Catering failing to perform its obligations (whether that failure is due to negligence on the part of UBP Catering, its officers, employees or due to other causes), but nothing herein shall exclude UBP Catering’s obligation to pay compensation for death or personal injury as required by law. 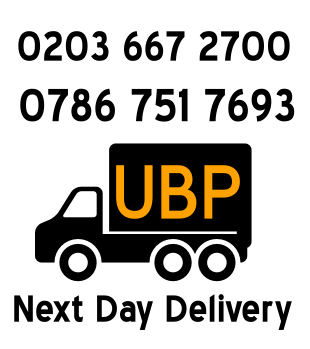 Any feedback must be received by UBP Catering in writing no more than 48 working hours following delivery of the order to the Manager, UBP Catering, 24 Little Church Road, Luton LU2 9DA.